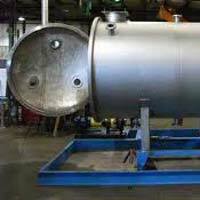 We are a reliable Manufacturer, Exporter, and Supplier of Chemical Process Equipment. Our offerings in this segment include Jacketed Reactor, Pressure Reactor, and Stainless Steel Vessels. 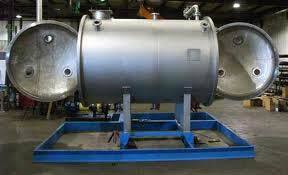 Our range of Chemical Process Equipment is extensively used in chemical industries for their quality and high efficiency. 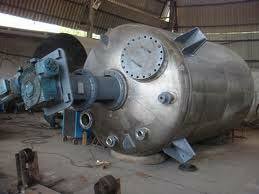 We use high quality raw materials for manufacturing Chemical Process Equipment. Keeping client satisfaction in mind, we offer these products in suitable packaging at market leading price.